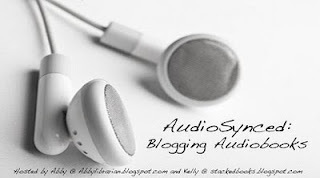 Hey, I'm still on hiatus here, BUT I wanted to pop in and tell you that Kelly at STACKED posted a fabulous AudioSynced Roundup with tons of great audiobook reviews and news! I no longer have a commute, but if you do, you'll definitely want to check out some of those audiobooks for your drive. Also, I have a post up at the ALSC Blog today: Librarians' Favorites: Thinking Beyond Themes... It's all about my very favorite storytime readalouds. Be sure to click on through and leave us YOUR favorites in comments!